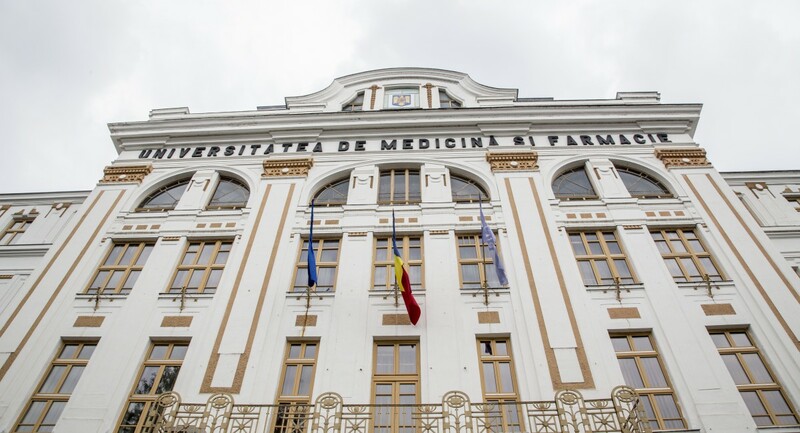 The medical education in Targu-Mures began in 1945 at the Faculty of Medicine of Bolyai University in Cluj. After the establishment of this University, by Decree no. 407/1945, the Faculty of Philology, Philosophy, Law-Economics and Natural Sciences began its activity in Cluj, and the Faculty of Medicine was moved to Tg. Mures, where it worked between 1945-1948. In 1948, after the Education Reform, the Institute of Medico-Pharmaceutical, a Standing Institute with the following Faculties: General Medicine, Pediatrics, Hygiene, Dentistry and Pharmacy, is established. Between 1951 and 1958 he had three Faculties: General Medicine, Pediatrics and Pharmacy. In 1958-1959 the Faculty of Pediatrics was transformed into a department, and from 1960 to 1961 the Department of Dentistry, which is transformed into a faculty in the 1965-1966 academic year. The Faculty of Pharmacy stopped working between 1986 and 1990. In 1991, the Institute is named University of Medicine and Pharmacy. By Decree 800/1965 and Order of the Minister of Education, the Institute of Medicine and Pharmacy Tg.Mureş obtains the right to award the scientific title of Doctor of Medicine (7 professors being appointed PhD.). The University carries out the activity as a University whose structure And university specializations are accredited, based on legal provisions. University of Medicine and Pharmacy of Tg. Mureş functions as a public institution with legal personality, being the only university in the field of Health teaching in Hungarian, together with Romanian and, more recently, English. Graduates of study programs are differentiated according to the level of university qualification: bachelor, master, doctorate, respectively according to the field of specialization of qualification, according to the academic division of knowledge and the professional division of labor. 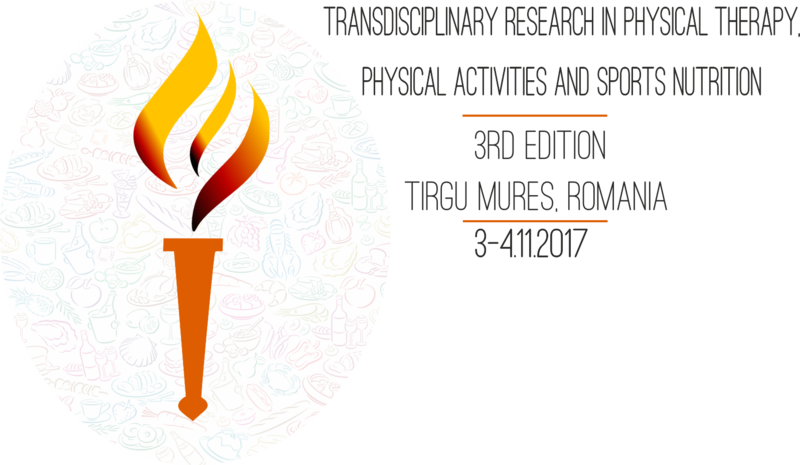 The University of Medicine and Pharmacy of Târgu-Mureş, as an academic institution established through its reputation, is accessible to all Romanian and foreign citizens without any discrimination and offers at the level of center of excellence knowledge and competence services in various forms: Initial and continuing training of specialists, research, expertise and consultancy in its area of ​​competence. In their own development and development, the educational component and the scientific research were and are preponderant in the training of doctors, dentists, pharmacists, midwives, nurses, and the university is also the pivot of the methodological and practical aspect of the top health care in the region. As a renowned university, UMF Tg-Mureş is actively involved in the joint competition for the internationalization of education and research. The conditions existing today in the educational market (increasing the number of bidders, globalization, the emergence of new forms of education, the transformation of universities from elitist institutions into higher education institutions, etc.) make the quality of the services offered by a university a factor Major in determining its competitiveness and attractiveness. Through the quality programs adopted and the follow-up of their achievements, through periodical evaluations, the University of Medicine and Pharmacy of Tg.-Mureş is expected to compete with other Universities, not only at national level, but also at European level. In keeping with the Bologna Declaration, work is being done to develop comparable criteria and methodologies in quality assurance with those of prestigious Universities in Europe. This is the only way to obtain recognition of the value of the diplomas issued throughout Europe, so that, in the context of European unification, we can compete with the other universities on the continent.